From the moment I walked in, there was an immediate tense and eerie atmosphere. It was dark, there was no music and it was silent, and now having seen the show, one can only speculate that the reason for this was to highlight how victims of domestic violence, are suffering in silence. 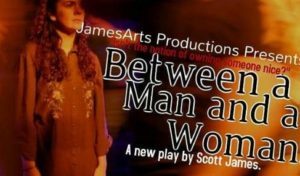 Written and directed by Scott James, ‘Between a Man and a Woman’ is an extremely powerful production. James certainly doesn’t shy away from tackling such a taboo subject, and his cast undoubtedly deliver a raw and emotional performance. Tom (Millin Thomas) and Polly (Jasmin Gleeson) appear to be a happy married couple, but things begin to change. Tom repeatedly abuses his partner, he hits, kicks, bites, strangles, and at one point even rapes his wife. This was a difficult scene to watch. It was uncomfortable and at times I wanted to look away, but then I’d be turning a blind eye, a typical reaction some people have when dealing with abuse. This dark and disturbing piece gave me goosebumps throughout, and Jasmin’s performance as the very fragile and vulnerable Polly, was outstanding. Thomas’ performance as the violent, manipulative Tom, was equally as good. What I found so intriguing about his performance, was his ability to suddenly switch from being manic and child-like (often mimicking his wife), to an aggressive, sinister young man. It was clear that he had a very split personality, and Thomas did a remarkable job at conveying his erratic and unpredictable behaviour. 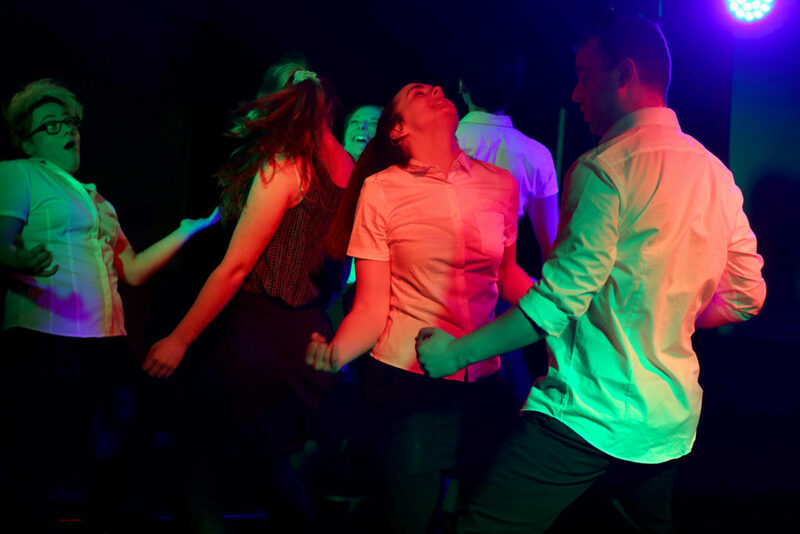 The whole cast have dedicated a lot of time, energy and commitment into producing what I believe, is one of the best Fringe shows in London. One can only imagine that rehearsing a piece about domestic violence isn’t just physically draining, but also mentally and emotionally too. This is an incredibly hard-working cast, that have excelled in portraying an immensely gripping story. However, I can’t help but wonder what difference it would have made if James had reversed the roles around. So, instead of a man abusing a woman, it would have been a woman abusing a man. This would have been interesting to watch, as it’s very unusual to see a production that not only tackles such a sensitive topic, but where the woman adopts the role as the abuser and the man is the victim. Nevertheless, this was still a very well executed performance. 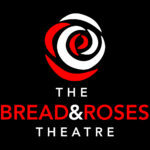 During this 90-minute production, the audience soon become aware that Tom, and his younger brother Harry (Greg Arundell), were both physically abused by their father during their childhood. Here, James somewhat asks the question if abuse is hereditary or imitated, and if the vicious cycle of abuse can ever be broken. This is a harrowing piece of drama, that really does make you think. Towards the end, Polly seeks help from her friend and soon escapes her abusive husband. Polly later confronts her abuser and says “you broke me.” This is such a poignant line and I couldn’t help but get very emotional. One can only hope that this well-written production transfers to a bigger venue in London, so it can raise even more awareness about domestic violence to a much wider audience. All in all, I feel so fortunate to have witnessed such a remarkable piece of theatre.